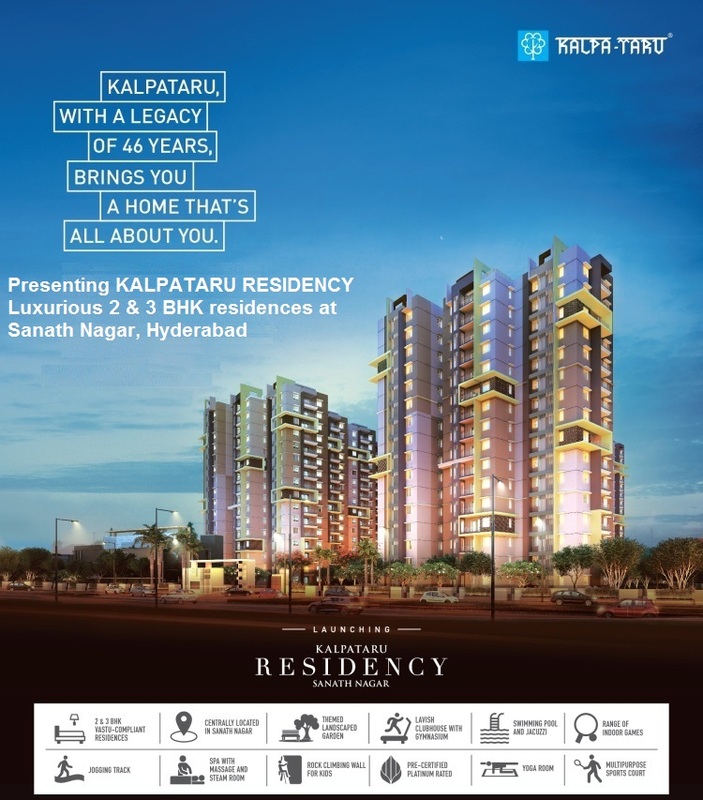 Kalpataru Residency is the latest new launch residential project by Kalpataru, coming up at Hyderabad. The unorthodox domestic community is a hub of innovative and well-designed abodes that are stashed with everything desirable and offer you an unmatched living experience. Developed over 10 acres of huge land parcels, Kalpataru Residency Hyderabad, incorporates 2, 2.5 and 3 BHK residential formats covering 1265 sq. ft. – 1965 sq. ft. of areas. Most of the apartments are three-sides open and are stylized across multi-storey towers. They have been constructed as per Vastu taking care of all the directions like the master bedroom faces south-west, all entrances are oriented east-west, kitchen in the south-east corner of the house with the hob facing the east and a clockwise winding staircase. The homes are very well-planned and make optimum use of every single corner available. There is a synchronized light at the main door and an access ramp available everywhere for differently abled. The seismic resistant structure has got Green building certification as well. The interiors feature vitrified tiles adorning the apartment, have solar water heater connections and are well-lit and airy enough to give the place a cool and fresh feeling exuding positivity. The plethora of amenities available in the four walls of the gated community include sports facility, dedicated play area for the children, aerobics centre, jogging track, banquet hall, party lawn, senior citizen zone, cricket pitch, football, table tennis, swimming pool, theatre, multi-purpose hall, state-of-art gymnasium, ATM, power back up, professionally trained maintenance staff, video door security, garbage disposal, and many more. 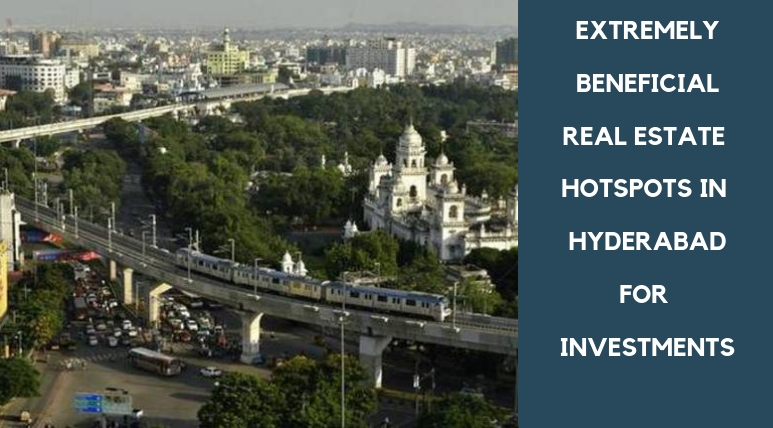 The forthcoming gated complex is stationed at Sanath Nagar, Hyderabad and is close to all the basic conveniences like schools, colleges, super-speciality hospitals, shopping centres, markets, hotels, banks, etc. It is near to several express corridors like Khairatabad Road, Ameepet Road, Mumbai Highway, and Utkoor-Mogdumpur road. Strategically located, it is just half an hour away from the IT hub of the city. 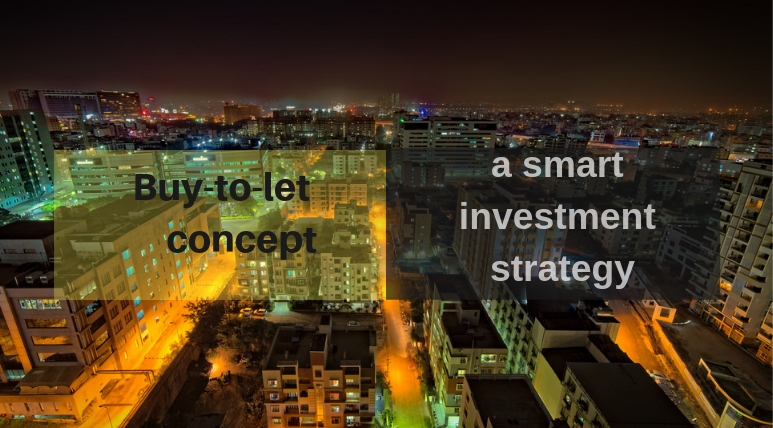 The upcoming habitation is a profitable residential hub in terms of pricing with the lower price starting from Rs 57.83* lakhs and the upper range being Rs 89.83* lakhs, depending upon the size and configuration chosen. Thus homes at Kalpataru Residency Sanath Nagar make a great investment opportunity where you can relax for the rest of your life and spend some quality time with your loved ones. Assuring great returns on the money invested, this artistically-designed residential hub is definitely worth a purchase for both investors and end-users.